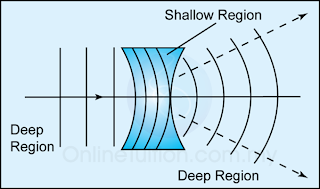 Refraction is the change in direction of propagation when a wave moves from one medium to another medium. 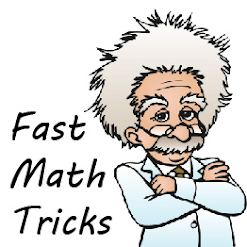 It is caused by the change of the speed of the wave when moving from one medium to another. For water waves, refraction occurs when the waves move from one region to another region of different depth. 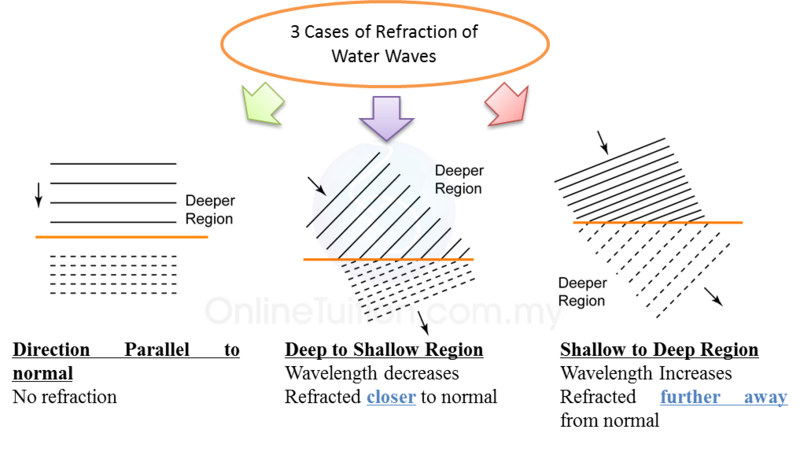 If water waves pass through a shallow region of convex shape, the waves will be converged. 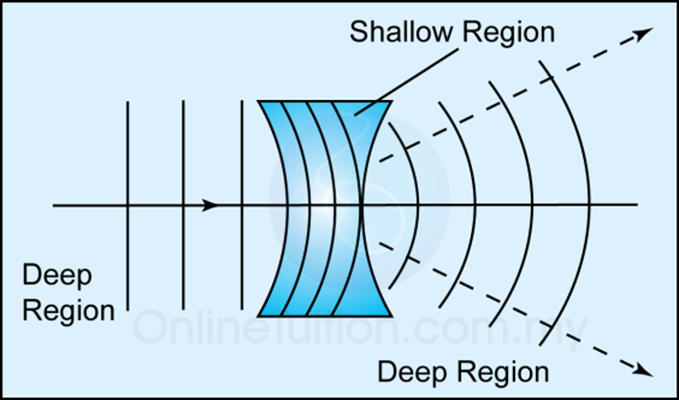 If water waves pass through a shallow region of concave shape, the waves will be diverged.